Ok, I was always going to write about this, even though I know many of you may not relate too well to this one. Still, I maintain it is relevant and important to discuss, however uncomfortably it sits in the air afterwards. In many ways, it makes sense that we flirt with our friends. By definition it is a harmless word meaning to show interest in someone or something, usually not seriously. Friendship is supposed to be the less serious relationship counterpart, so why not inject some fun and frivolity into it. How would we show people we are interested and that we like them without it? Liking someone is a concept best described with action and intent after all, in any context. Sometimes I wonder if flirtation and friendship aren’t kinda the same thing, with one having more longevity than the other. I guess that is where the term “flirtationships” come from – meaning more than friends and less than lovers. Sometimes a flirtation can lead to a more deep and meaningful friendship, just as in relationships, and you may find the flirtation dies down in favour of deeper interactions. Sometimes the flirtation prevails and even hinders a closer relationship as one or both parties are unable or unwilling to be real and serious. 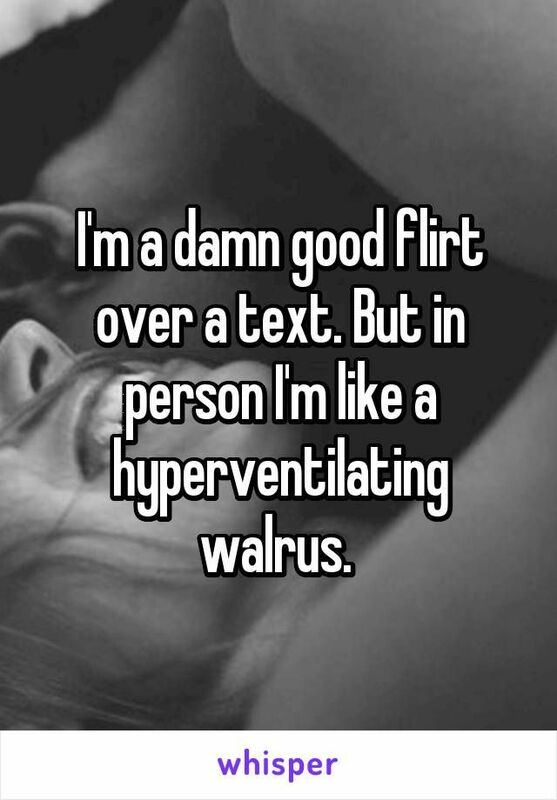 My best flirtationships are the ones with a healthy dose of both cuteness and connection. Flirtation should be fun for everyone. Don’t play with fire, or with people’s feelings. Be aware enough, of yourself and of your friends to know when it stops being cute and starts being cruel, or when it stops feeling friendly and starts to feel more like a fling. Are you having any flirtationships? Hahaha. I can so relate to this! Newer PostProud PRIDE friends and Allies. Rules for the straight gay dynamic.